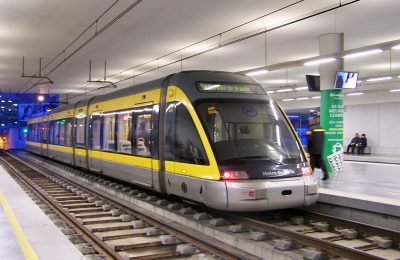 The Metro is one of the most common ways for travelling in Porto. With a few different lines, the network covers many areas of the city. Clean and easy! 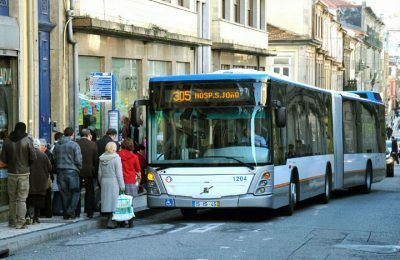 Travelling by bus in Porto is a budget option and a good choice if you are moving inside or around the city borders. The buses are modern and comfortable.